Known for the famous Monster Waffle Cone, the Sweet Shoppe is the hottest place to cool down! You will smell the hand-made waffle cones wafting down the midway of Belmont Park before you even see the black-and-white tile synonymous with an old-school ice cream shop. 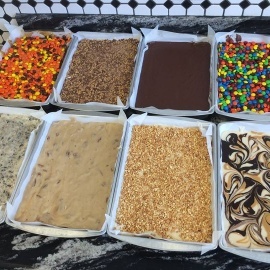 Whether you enjoy classic vanilla & chocolate or prefer to spice it up with strawberry cheesecake or chocolate malted crunch, Sweet Shoppe's 16 diverse flavors are sure to please all. 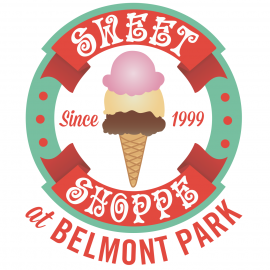 Sweet Shoppe Belmont Park is San Diego's premier ice cream and candy shoppe. Located at Belmont Park in Mission Beach. 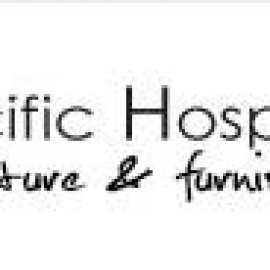 Ice Cream & Frozen Yogurt, Candy Stores, Chocolatiers & Shops.